Three Keys Craft Space is a shared workshop built for the hands on person in all of us. Our collective of designers and artists share this space to learn and create. 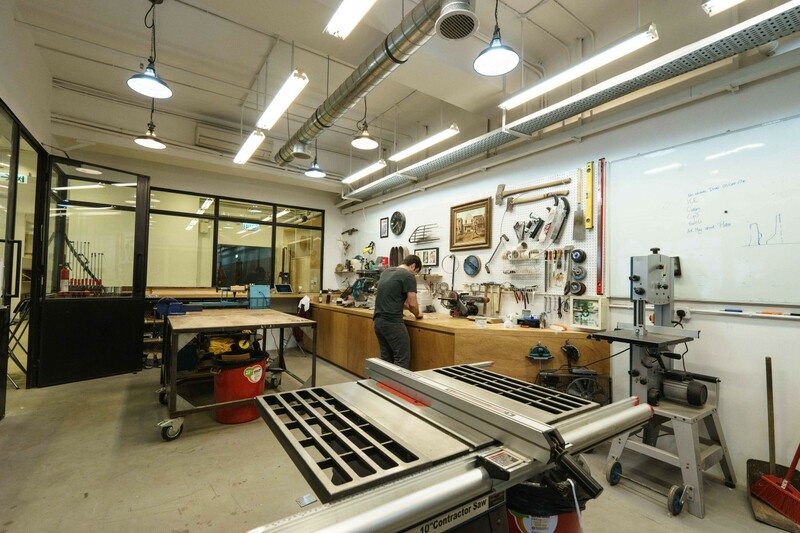 Our goal is to not just provide the space, but also the opportunitiesÂ for makers to connect, collaborate, and work. Great work should be made from your head, your heart, and with your hands. We are a dedicated collective of craftspeople and designers. Our passion is to connect, share and collaborate with others in the creative industry. Let us know what you want to do and we’ll see how we can help. 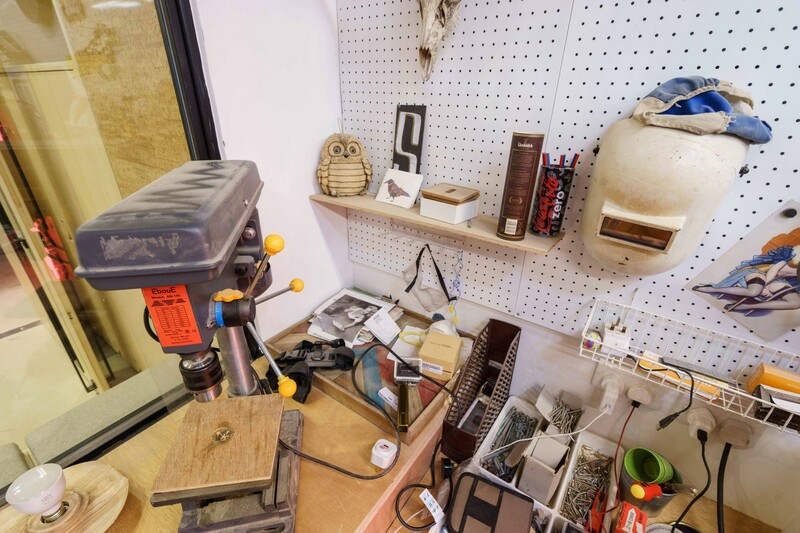 Our wood and metal workshop is where members can have access to our range of machines and hand tools. We provide the tools and expertise to help you turn the ideas in your head to objects in your hands. Sew, stitch, cut and or print in our textiles lab. We have sewing machines and drafting tables for your textile and leather working needs. Our in-house fashion designer has the knowhow to help your take your work from design to manufacture.